Why does reason matter, if (as many people seem to think) in the end everything comes down to blind faith or gut instinct? Why not just go with what you believe even if it contradicts the evidence? Why bother with rational explanation when name-calling, manipulation, and force are so much more effective in our current cultural and political landscape? 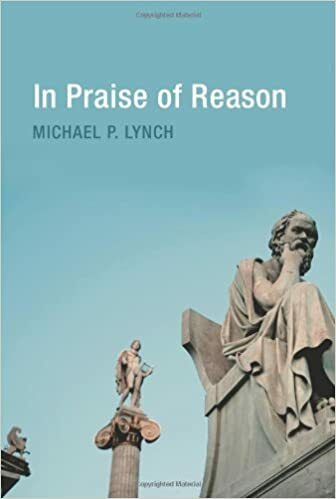 Michael Lynch's In Praise of Reason offers a spirited defense of reason and rationality in an era of widespread skepticism -- when, for example, people reject scientific evidence about such matters as evolution, climate change, and vaccines when it doesn't jibe with their beliefs and opinions. In recent years, skepticism about the practical value of reason has emerged even within the scientific academy. Many philosophers and psychologists claim that the reasons we give for our most deeply held views are often little more than rationalizations of our prior convictions. In Praise of Reason gives us a counterargument. Although skeptical questions about reason have a deep and interesting history, they can be answered. In particular, appeals to scientific principles of rationality are part of the essential common currency of any civil democratic society. 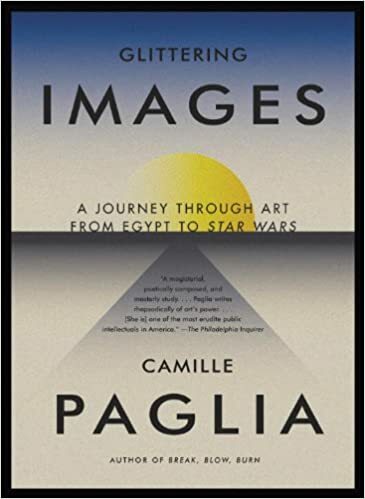 The idea that everything is arbitrary -- that reason has no more weight than blind faith -- undermines a key principle of a civil society: that we owe our fellow citizens explanations for what we do. Reason matters -- not just for the noble ideal of truth, but for the everyday world in which we live.